How does a part presence sensor work? 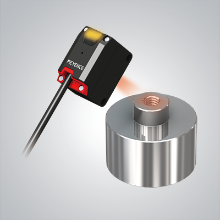 A part presence sensor confirms the correct part is present by checking the shape, brightness, and orientation of a part. Why do people use part presence sensors? 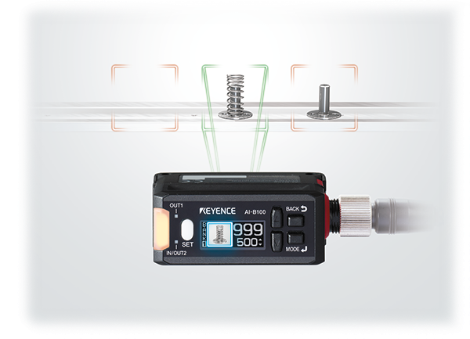 Part presence sensors are used to check when the correct part is present and differentiate from incorrect parts. What separates the AI from other part presence sensors? 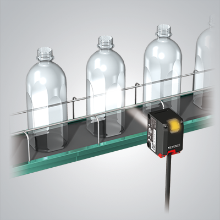 The AI provides reliable detection even in situations when the part position is inconsistent or reflections are unstable. 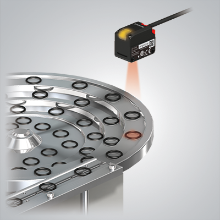 This part presence sensor does not struggle where conventional sensors fail. Setup is also quick and simple with just the press of a button. 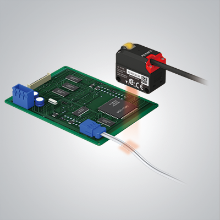 Sign in to download the catalog and learn more about this sensor now!